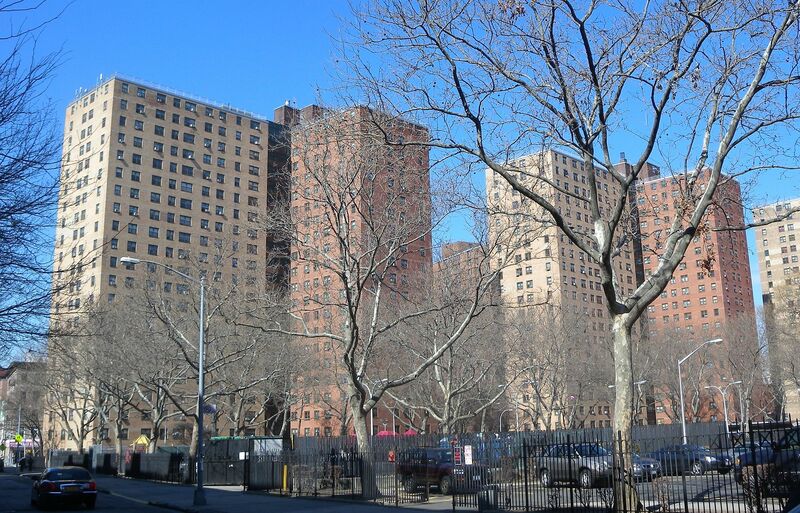 “Development of public land is a key strategy, but one that requires extensive community engagement and public review, which is why we are working on multiple fronts to create as much housing as possible for our city’s seniors,” city spokesperson Jane Meyer said in a statement, adding that de Blasio’s administration has already financed 7,000 low-cost apartments for seniors. The city plans to request proposals for the remaining sites over the next year, while a spokesman has said the planned funding commitment won’t be allocated until future fiscal years. Housing advocates were under the impression that the city’s announcement last year was a commitment to expand on existing plans, but it now seems that the 1,000-unit total will be part of the 30,000-unit senior housing goal the city committed to in 2017. A recent study from advocacy group Live On New York projected more than 200,000 low-income seniors are on waiting lists for affordable housing. As 6sqft previously reported, housing activists seek a total of $2 billion from the city to build 15,000 apartments for seniors.